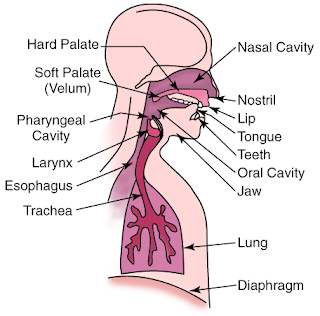 How to Describe Human Voice? There are many adjectives used to describe Human Voice. Here are many adjectives described in list. Voice types are so many in number and it is difficult to remember for us! So, I thought to break it into pleasant and non-pleasant one! I have collected those voice types which are marked as pleasant and unpleasant ones and left the rest. More types can be read from the source. The list will add few useful words to your dictionary.